Synonym = a word’s twin in meaning, e.g. “big” and “large” are synonyms. Ever wonder why English has so many freaking synonyms? Because it’s the lovechild of Germanic and French languages. (French isn’t called a romance language for no reason.) While having so many choices can be a wonderful thing, it can also be disastrous. With great vocabulary comes great responsibility. I’m talking to you, Christopher Paolini. Step away from the thesaurus. You’ll notice the language split when two political candidates start campaigning and one plays the “smarter than thou” card and the other plays the “average joe” card. Smarter-than-thou is going to try to dazzle you with a academic, million-dollar vocabulary. Average Joe is going to give you a pat on the back with neighbor-speak. John Kerry vs. W. Bush. I’d watch their debates for examples if I didn’t hate politics so much. Latinate words are sometimes also known as “purple language, ” “flowery” or “five-dollar” words. These are the ones that hike up your reading level and slow down your audience. While they are pretty standard in academic works, nonfiction and romance, they are best to be avoided when possible. If a reader doesn’t understand your words, they are meaningless. 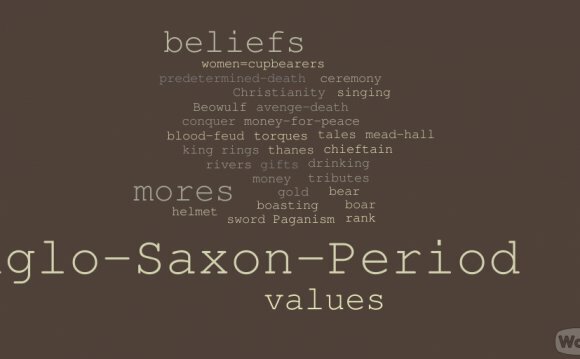 Generally speaking, Anglo-Saxon words come from Germanic roots (i.e. Old English, German, and Old Norse) and are common words. They are shorter and simpler than Latinate words. Action, Adventure, and Thriller genres will use more of these because they read faster, quickening the pace and heightening the suspense. This, writers, is the kind of vocabulary you want to have your word babies with. The term "halberd" has been used to translate several Old Norse words relating to polearms (specifically the atgeir) in the context of Viking Age arms and armour, and in scientific literature about the Viking age.